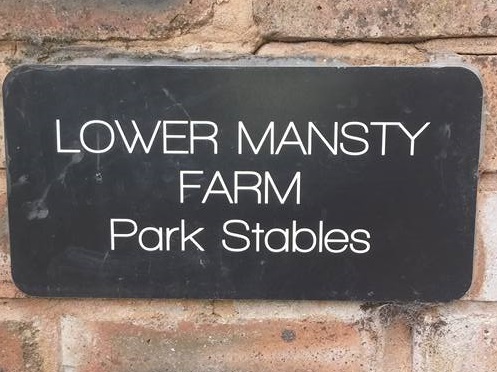 Lower Mansty Farm, Park Stables is a small, yet perfectly formed extremely private yard in Penkridge, Nr. 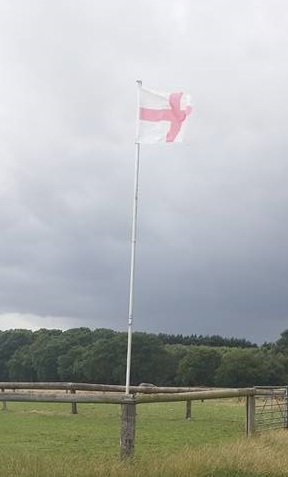 Cannock, Staffs. 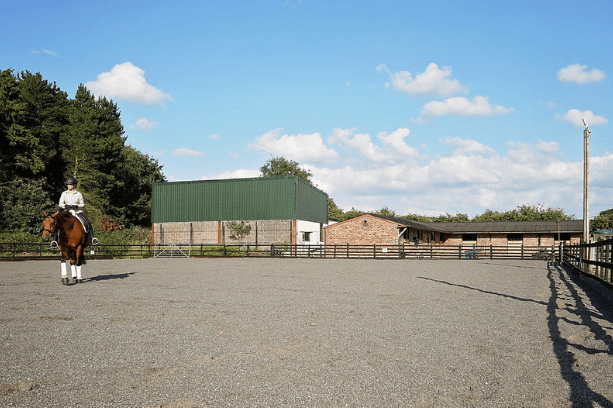 If horses are your passion and you want to escape the hustle and bustle of a busy livery yard to find a relaxing haven for you and your horse look no further. A limited number of spaces are available for clients looking for total or partial care packages. The very best care is on offer with a full understanding that each horse is an individual with its own unique needs. Limited spaces makes for a happy, friendly and supportive environment and of course, easily available facilities. It’s hard to put a price on the difference this very special place can make to you and your horse. 7 days per week. Feed, haylage, bedding and basic daily care included. Other packages are negotiable including specialist rehabilitation and 3 month starter discounts when paid in advance. 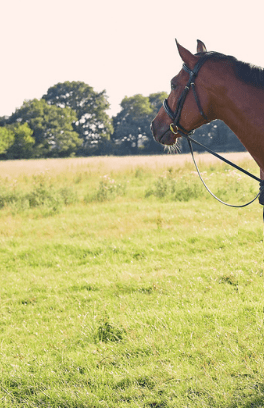 Make an enquiry to talk through your needs and most importantly those of your horse. I’m sorry we do not offer DIY or grass livery.